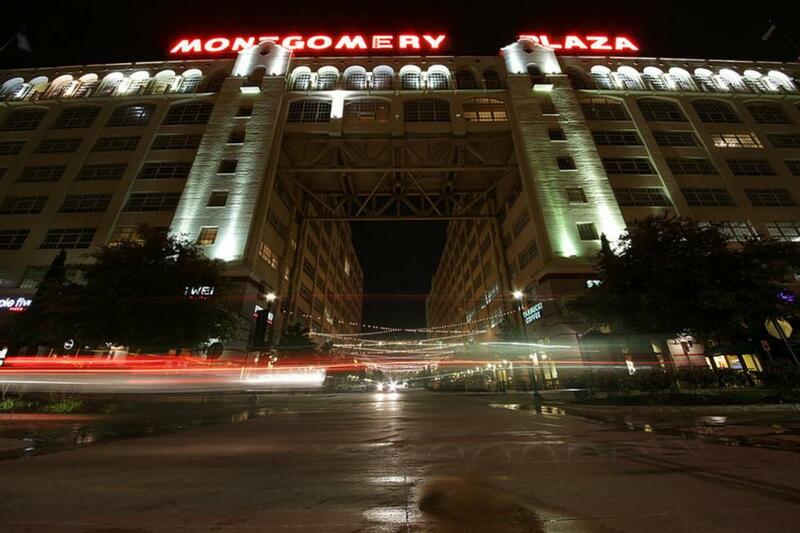 Montgomery Plaza is located between downtown and the Cultural District. 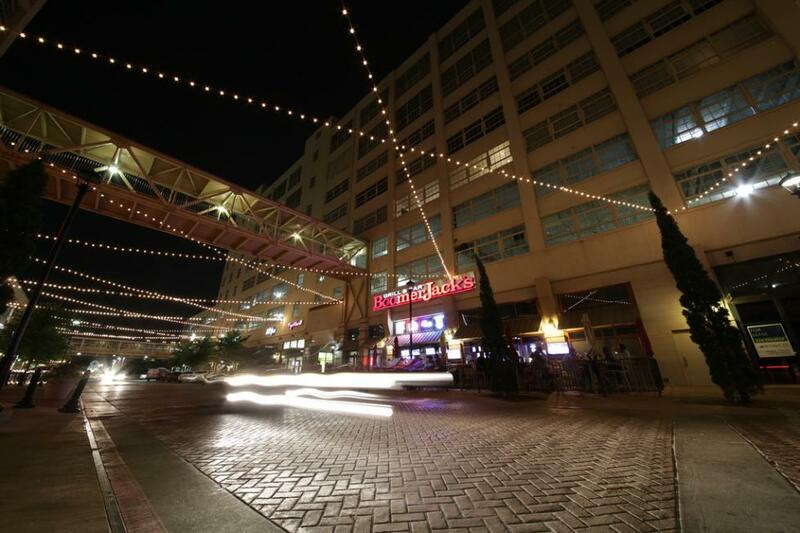 You will a variety of dining options such as Gloria's and Pei Wei. Great retail shopping can be found here such as Pier 1 Imports, Target and more.